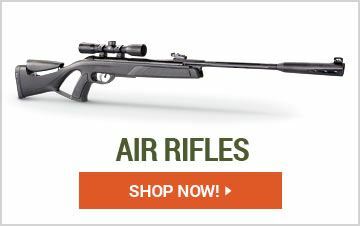 Just aim and shoot! 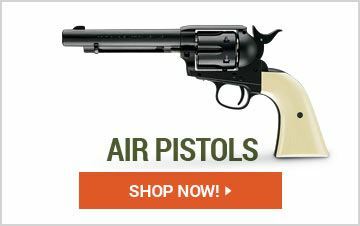 Sportsman's Guide has a huge selection of Air Powered Guns that are sure to satisfy first-time shooters and shooting vets alike! 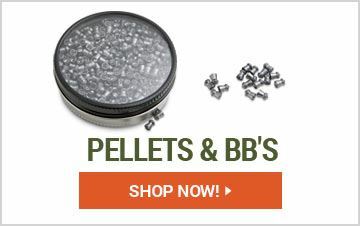 Browse through Air & BB Pistols, Rifles, Pellets & BBs and many more!